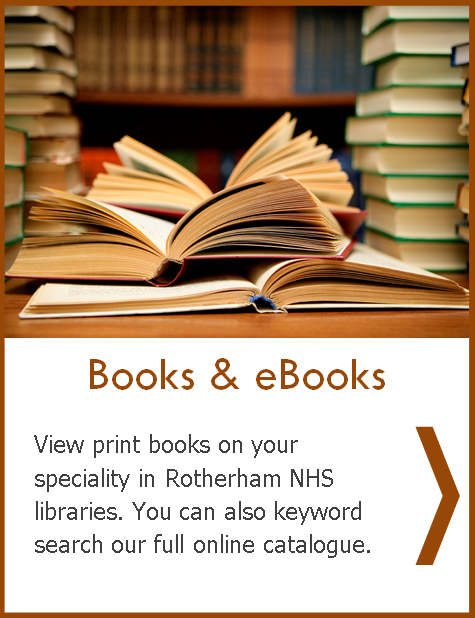 Welcome to the Library & Knowledge Service homepage for Oral & Maxillofacial Surgery. 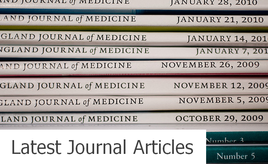 This is your gateway to the latest clinical and professional issues; quick and easy access to the latest ejournals, our collection of ebooks, print materials, databases and more. You can also sign up for register for an OpenAthens Account, submit enquiries and request training using ​the links opposite. Get an overview of the latest articles from Journal of Oral and Maxillofacial Surgery, British Journal of Oral and Maxillofacial Surgery, and Annals of Maxillofacial Surgery. 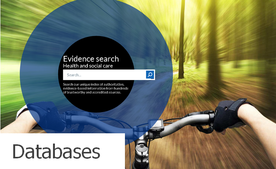 View the best databases to search for the evidence you need. 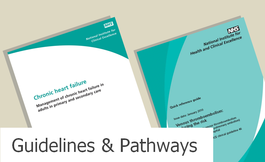 All content © 2019 The Rotherham NHS Foundation Trust Library & Knowledge Service unless otherwise stated.